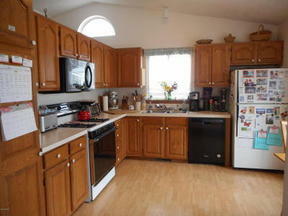 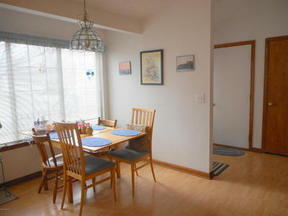 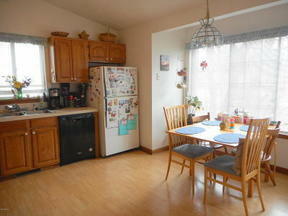 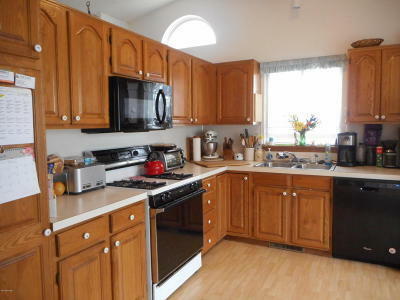 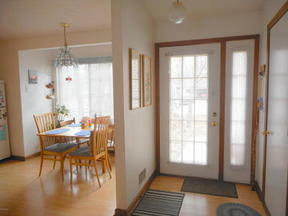 Kentwood Multi Level on Culdesac Attractive quad-level one owner home in private cul-de-sac with maintenance free lot. 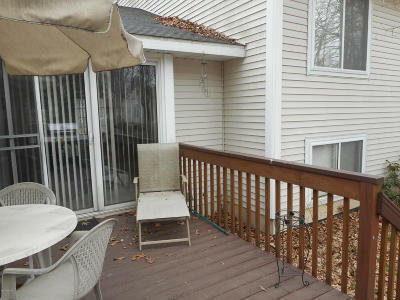 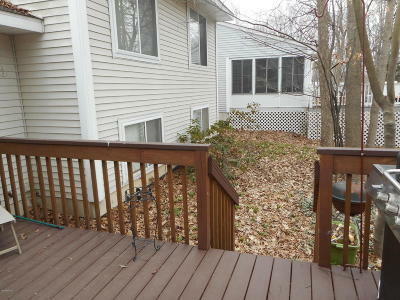 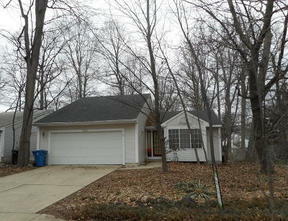 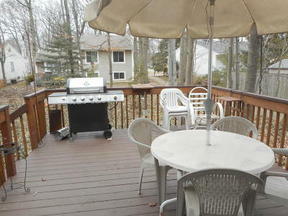 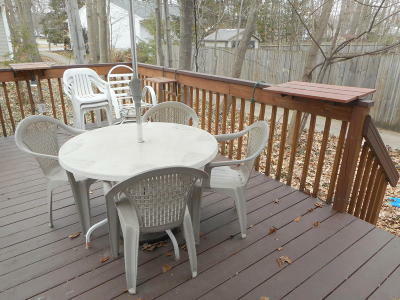 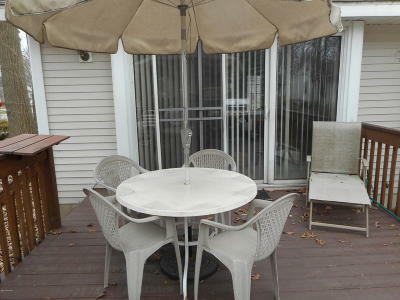 Wooded rear yard with huge deck, front yard with natural ground cover. 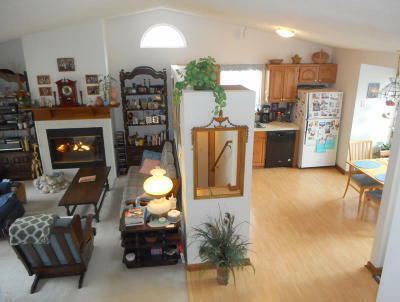 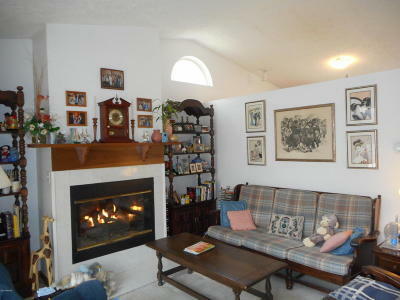 Main level with vaulted ceiling, custom window, open to living room and kitchen. 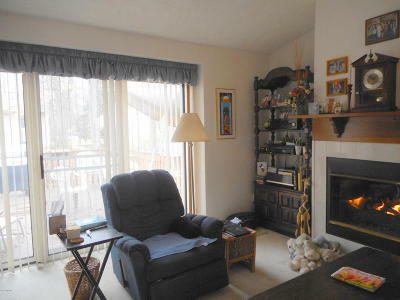 Gas fireplace in living room, slider to deck. 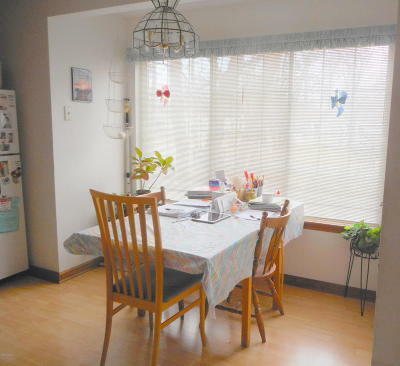 Country kitchen newer flooring, dining area. 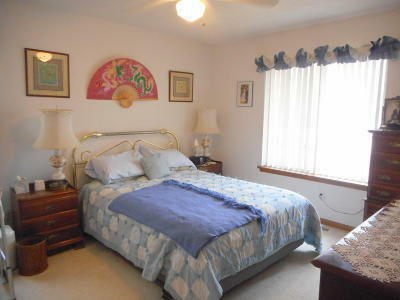 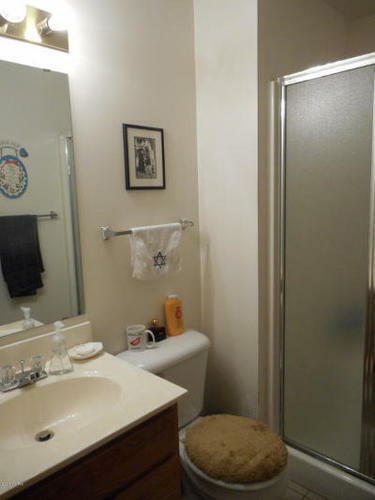 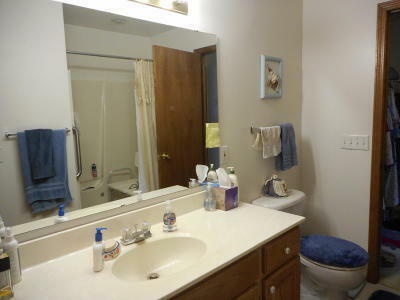 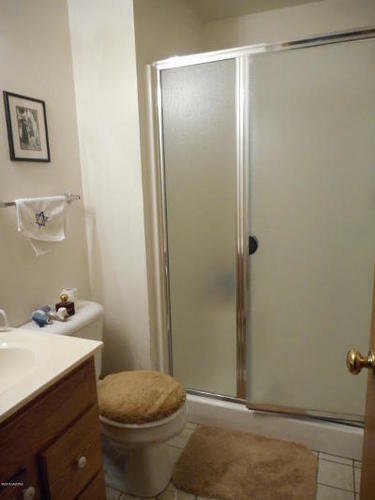 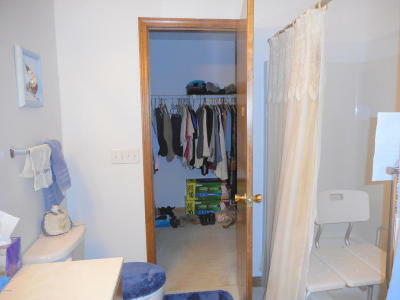 Upper level with master bedroom, walk-in closet and walk-through to bathroom with whirlpool tub. 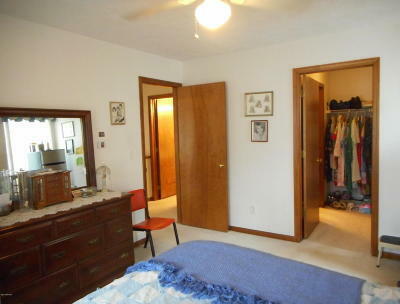 Second bedroom across hall. 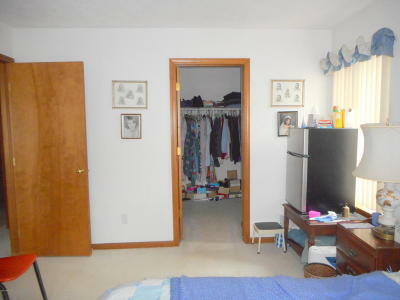 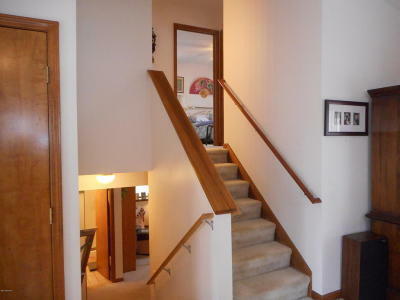 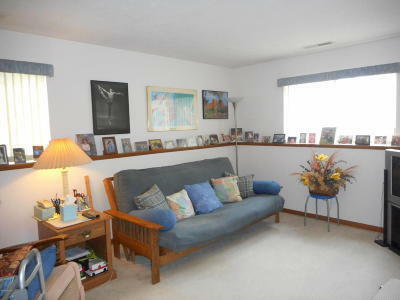 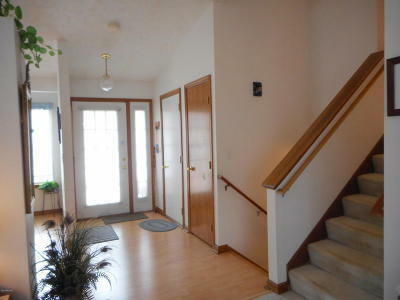 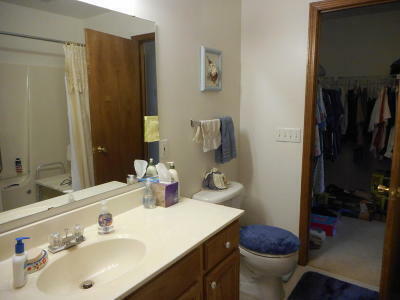 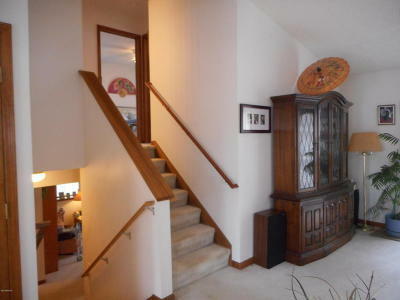 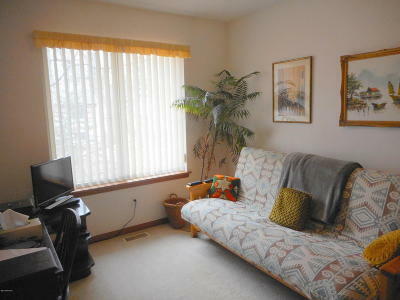 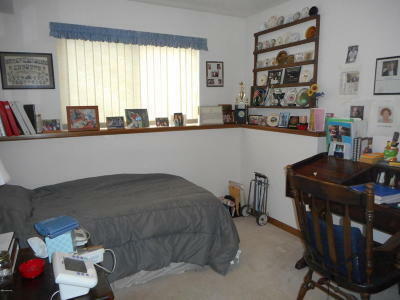 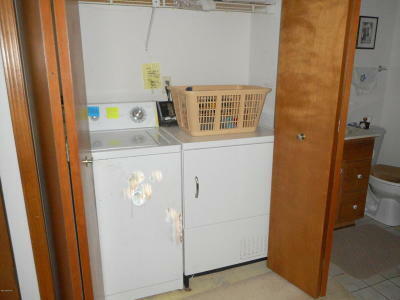 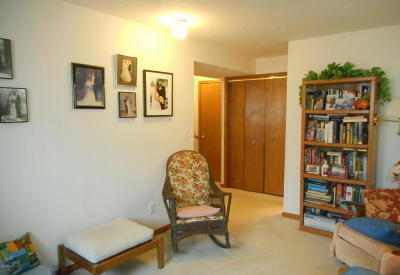 Lower level with family room, third bedroom, bathroom, laundry closet. 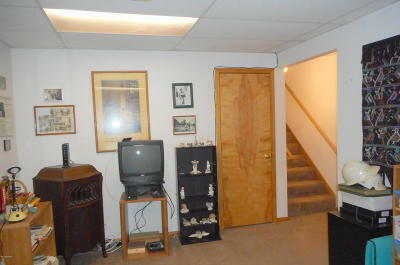 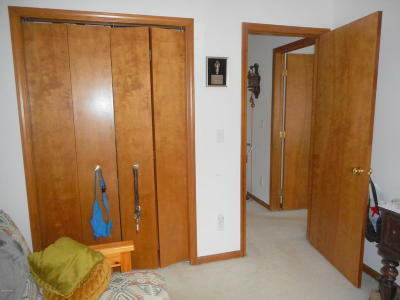 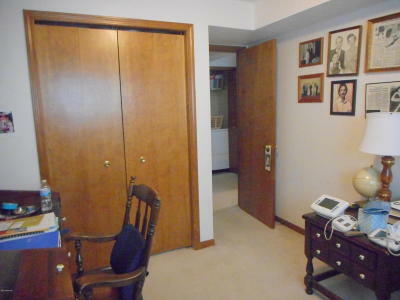 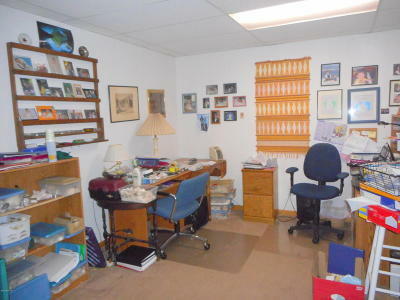 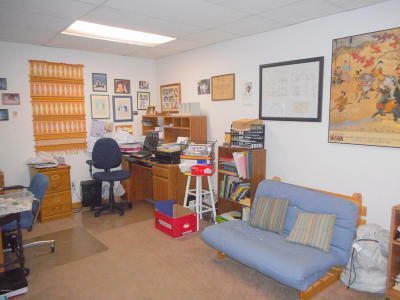 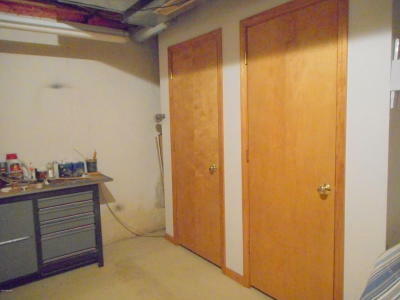 Lowest basement level finished with office, closet and storage areas. 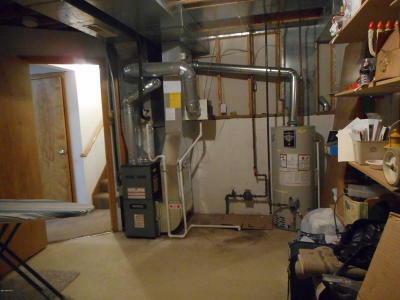 4 year old furnace, newer water heater.